Athletes train hard in hopes of being the best, but it is only with the right equipment that athletes can elevate to their highest potential. Students are no different; students study for countless hours, but they need the right tools and applications in order to succeed in school. Without these tools, students do not use their time as efficiently as possible. VPLS suggests these applications to help students be successful throughout the school year. 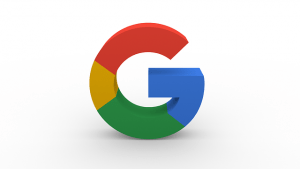 Google Drive and Office 365 are free cloud storage services where you can store all your files, essays, images, videos, PowerPoint presentations, and much more in the cloud. 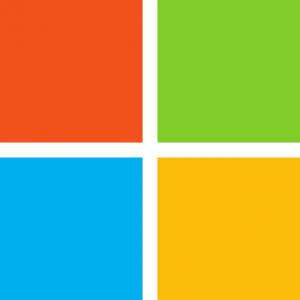 You can easily upload media onto Google Drive or Office 365 and not worry about lost files. This allows users to access their files from different locations and devices since everything is saved in the cloud. Now all of your files can travel with you while you are on the go, even on your phone! In addition, you can share any type of file or media with other people. Sharing lets students edit documents from anywhere at any time, perfect for collaborating on assignments. Students can also take advantage of this sharing feature in their everyday lives. 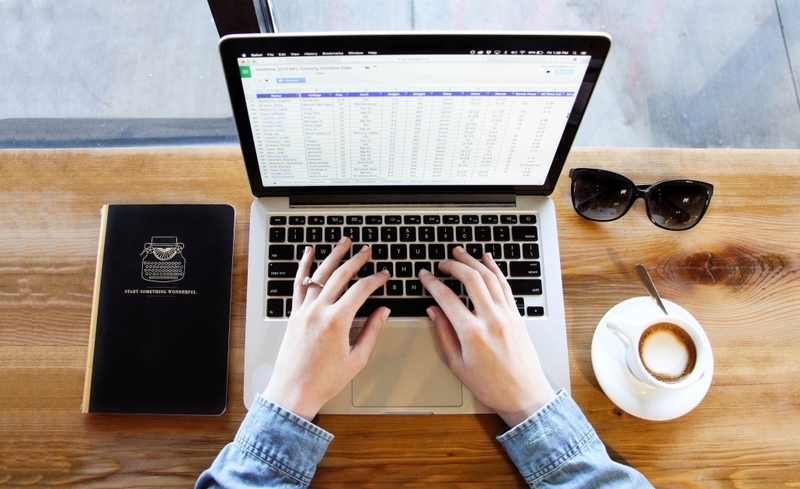 Whether it’s creating forms for club events, sharing images to a group folder, or preparing for a group presentation, there are so many different uses for Google Drive and Office 365. Google Drive comes with all Gmail accounts and Office 365 is free for all students. Take advantage of these free services while you are still in school! Airdrop is a built-in iOS app used for sharing pictures and videos with those around you. Airdrop is convenient because you do not need to exchange contact information to share media with others. 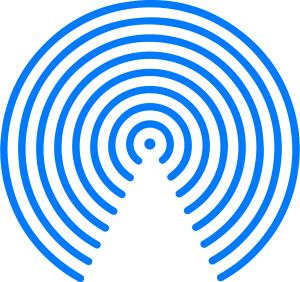 Just turn on your Airdrop and you can instantly share or receive notes, video lectures, and other files with those around you. Quizlet has digitized flashcards for the modern-day student to eliminate the need for using physical flashcards. Quizlet’s digital flashcards saves you time since these cards are faster to create than traditional flashcards. You can access this free app on your phone or another computer, allowing you to take your digital flashcards on the go. You can collaborate with other people on flashcard sets to make creating flashcards a group effort. 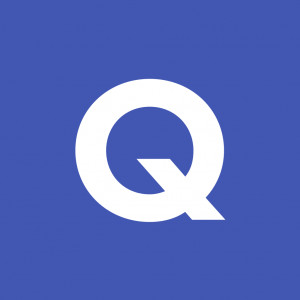 Quizlet is a great tool to use for memorizing vocabulary terms, formulas, or equations. Quizlet’s importing option gives you the ability to copy and paste a list of terms/definitions you may have found online to create a whole set of flashcards in just a few clicks. 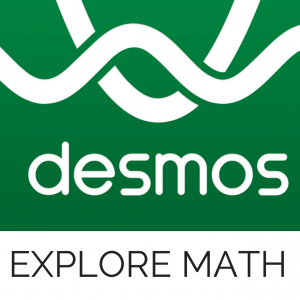 Desmos is a free graphing calculator application. A handheld graphing calculator has limits to its graphing interaction. With Desmos, you have more graphing freedom and options. This application is helpful for students who are visual learners. By manipulating equations, students can learn how certain functions and graphs behave. Desmos is great for students who struggle with graphing related topics. 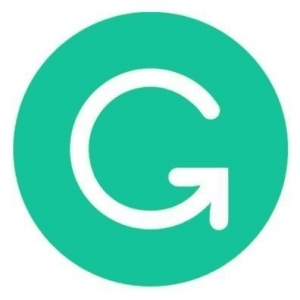 Grammarly is a software that will check your grammar while you are typing. Whether it is writing an essay or resume, Grammarly will catch mistakes you don’t see and offer better suggestions for certain words and phrases. Grammarly does not take long to install and is so practical that you will use it about every single day! Many companies are aware of the “broke student life” struggle most individuals face while pursuing their degrees. To help out with students with limited budgets, certain companies offer unique discounts exclusively for students. There is a Spotify, Hulu, and Showtime bundle for $0.99 for the first 3 months and then $4.99 each month after. 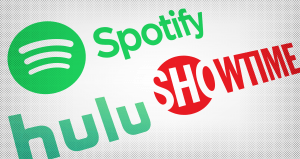 It costs $9.99/month for an individual Spotify account, $7.99/month for a Hulu account and $10.99/month for Showtime. You save $23.98/month with this deal without having to compromise your expenses! 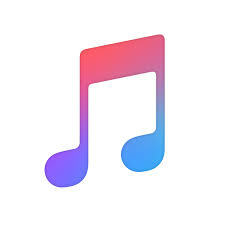 With a student discount, Apple Music goes from $9.99/month to $4.99/month, a whopping 50% off! 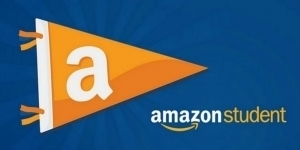 Amazon Student offers students a free 6-month trial of Amazon Prime. After the 6 months, students get a 50% discount to Amazon Prime. With these suggested student and budget friendly software and applications, you will be fully equipped to take on any challenge that may come your way with ease. 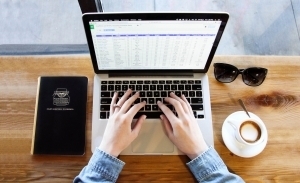 School is a place that will pave the way to your future, but with helpful resources being only a few clicks way, you are surely set up for success.